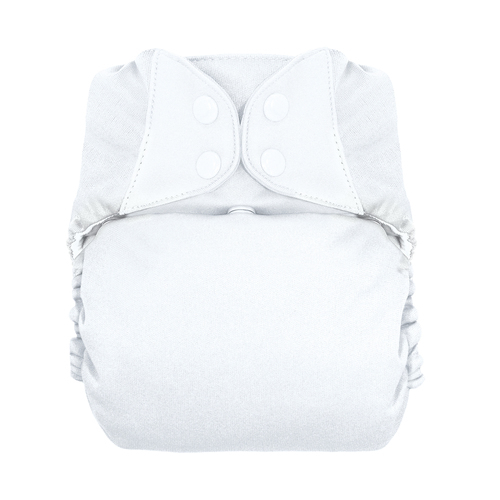 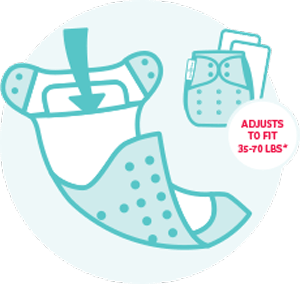 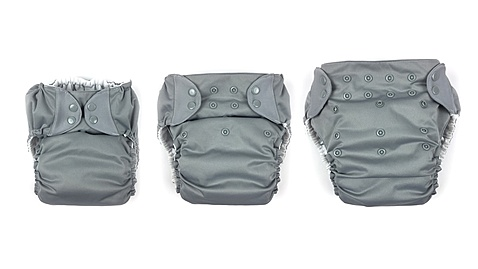 bumGenius One-Size Cloth Diapers feature our patented butterfly closure system to provide a comfortable, trim fit. This simple design makes cloth diapering as easy as using disposables. 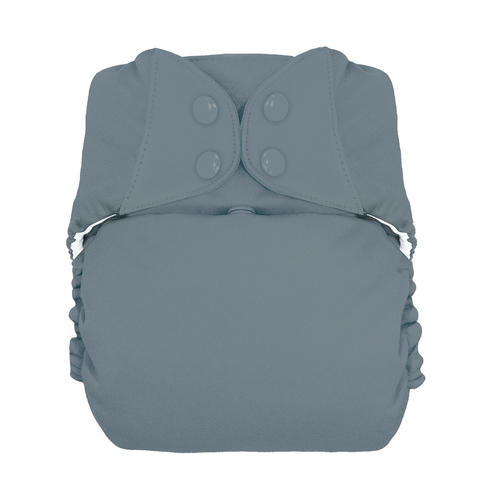 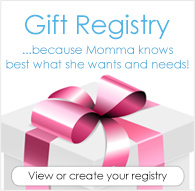 Your favorite Best Bottoms Cover only BIGGER and ROOMIER!